Fast to arrive to unlock your car. We also will make you a replacement car key if needed. We come to your location so you don’t need to worry about getting your car towed to a dealership. Competitive prices and quality work. We are licensed and know exactly what we are doing. 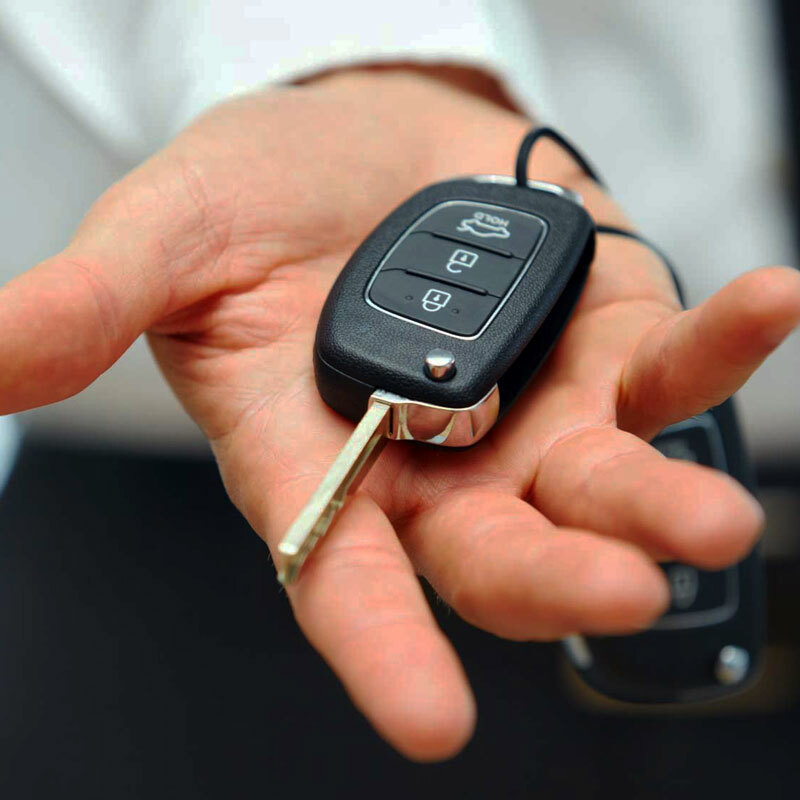 Our automotive locksmiths will make almost any replacement car key, transponder key, fob and remote start. This includes even the newest foreign and domestic models. New car keys, program transponder, laser cut, fobs and remote start. Key extraction, keys that keep spinning or won’t turn any more. And yes! We come to your location! Lose your car key or locked it inside your car or trunk? 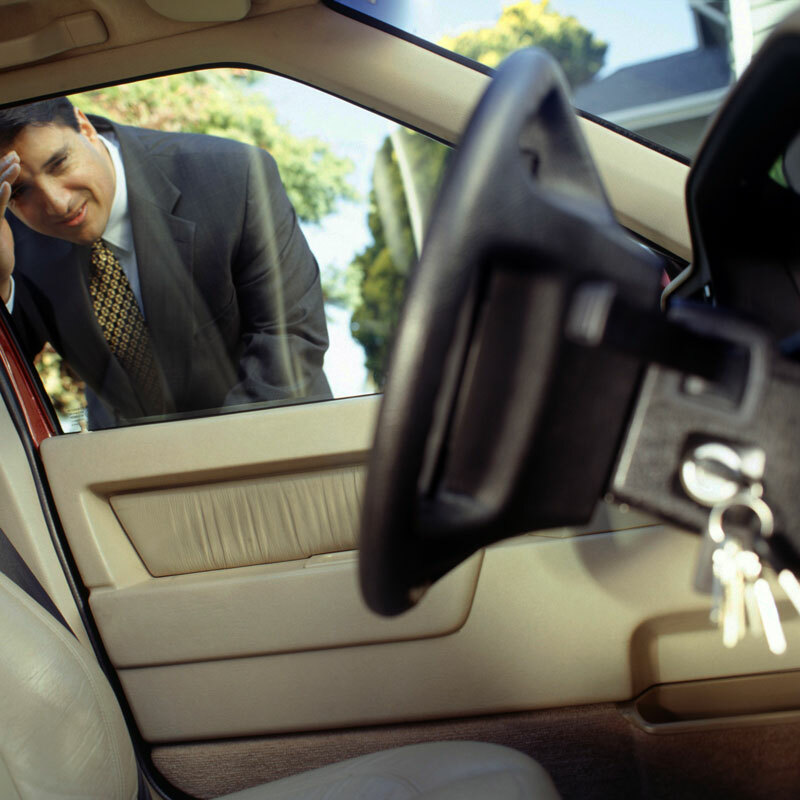 We are fast to respond and offer 24 hour mobile locksmith service and will have you back in your car in no time. If you are having problems with your ignition, we come to you and fix or replace your ignition on-site. 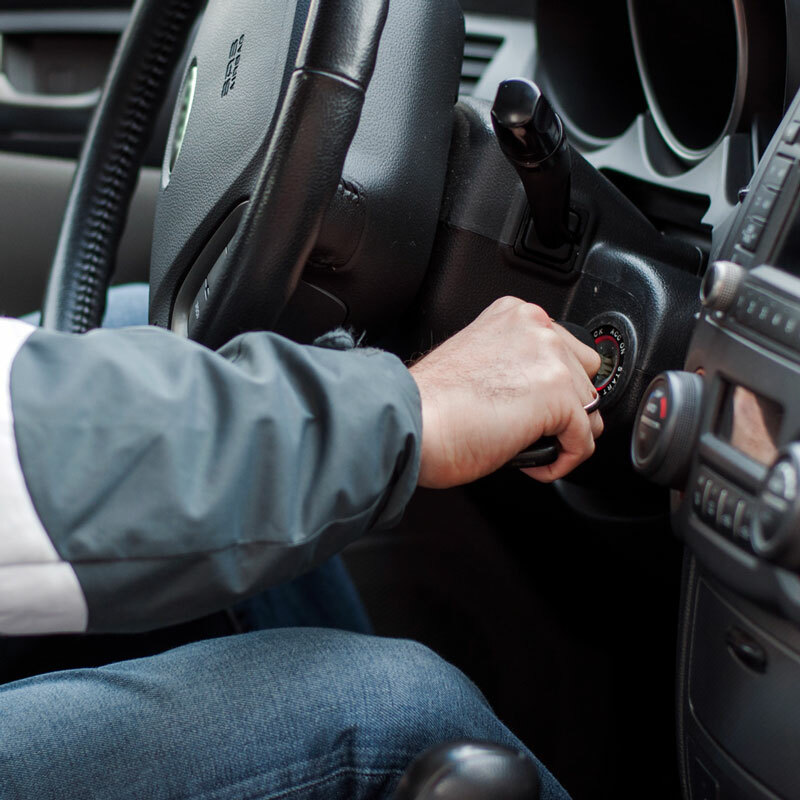 If you have to turn your steering wheel to get your key to turn….call us. We install all types of security hardware for your home and business. Sliding glass door and exterior locks and latches. Convenient and beautiful keyless locks too. Store front and exit hardware specialists. ©2019 AM PM Locksmith. Designed by Social Brim.